Should Ratchet & Clank Be Open World? 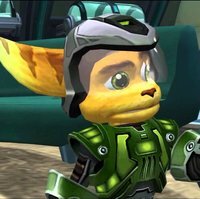 Thread: Should Ratchet & Clank Be Open World? 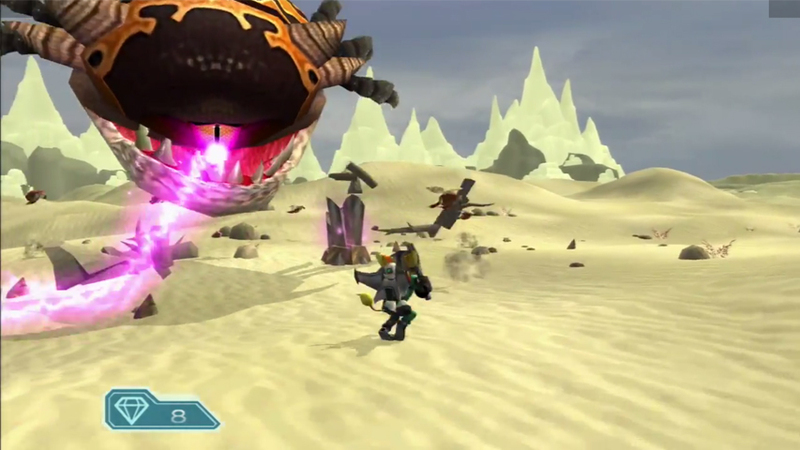 Here’s a fun question: Should Ratchet and Clank go open world? To some people the answer would be obvious: No, why would it need to be open world? It works perfectly fine as it is right now. This is not entirely true though. 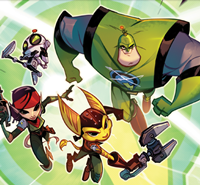 Ratchet and Clank are not as successful as it used to be and therefore it has had a significant budget cut lately which is why FFA and ItN are as short as they are, however there is a way to easily lengthen the games with little effort or costs, focus on exploration. Make each level last for about an hour and a half and you could make a 9 hour game by just creating 6 levels. The thing is, they’ve already done this. All 4 One is roughly 10 hours long despite only having 7 levels. Why is this? Each level was really, really long and this meant that they didn’t need to create more assets for more levels. The problem? It was too linear. Critics often criticise A4O for being too repetitive, something I can’t disagree with. How is IG supposed to rectify this? Make the levels open-world. Instead of having shorter games because you can’t make more levels just artificially lengthen the already existing ones. Having more optional paths, acquiring items to advance on a previous planet and just having more optional collectibles are good ways of doing this and we’ve already seen signs of stuff like that in ACiT and ItN. 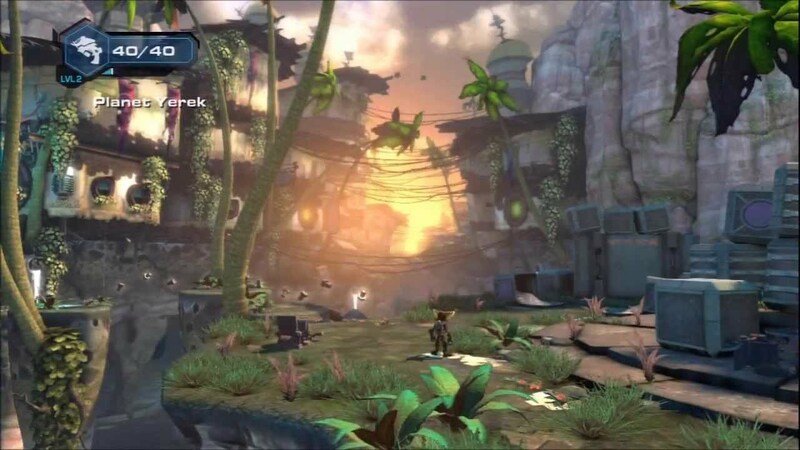 I think levels along the lines of those in the first Jak and Daxter game would be perfect, as that game was fairly long too despite not having too much level diversity. Well, didnt FFA and ITN also have open world levels? He mentioned ItN. As to FFA… Change the "open-world" topic. It should be "open worlds that are fun to explore". That's not entirely what I meant, but yes, they did. However I'm talking more about stuff like Hoolefar Island or Lumos, linear but has a ton of places to go to. I think the open-worldness is pretty much cut down by the fact that you had a base atttack every once a while. Thram was cool, but Igliak was the worst level in ItN. Wait, where is the change between your expectations and the trailer? Wasnt Silox the worst? Igliak had a cool design, and even a mueseum! It was pretty awesome if you dont count the battle scene. Igliak feels like something left over from FFA. Way too many open but empty places. When you play through Hoolefar or Lumos you see that you're always doing something and not just walking/hoverbooting around like in FFA or ItN's Igliak. When the trailer came, I saw, that these worlds doesn't look as pretty as I imagined them, nor they look as fun to explore. And I realized the only thing I can build are some barriers and turrets in two tunnels… Basicly, I imagined FFA as something short, but way more epic than it turned out to be. Oh no, Silox was epic! And I said what I think about Igliak as a whole, which includes the battle scene. And the battle for Meridian City was WEAK. Oops, forgot I posted already… Sorry for double post. I just feel like we're PM'ing each other on a public thread. I expected ItN to be better in some ways when I saw the trailer, but I can't complain - it was still great.